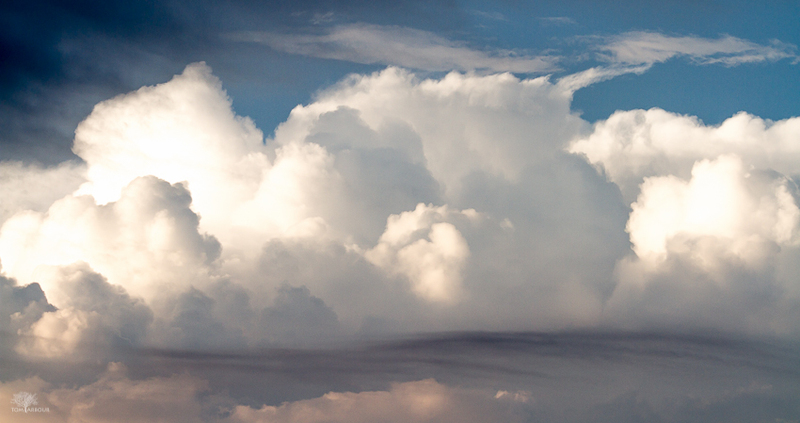 Evening Convection - August 10, 2015. 8:09 p.m. It's time for a project. A photo project. Do you ever just get that itch to create something? Well I have it, and it's time for a scratch. I'm going to be exploring the shapes of the city as I carry out my day to day life. There is so much material around me every day, and it's time to start taking that material and make something with it.